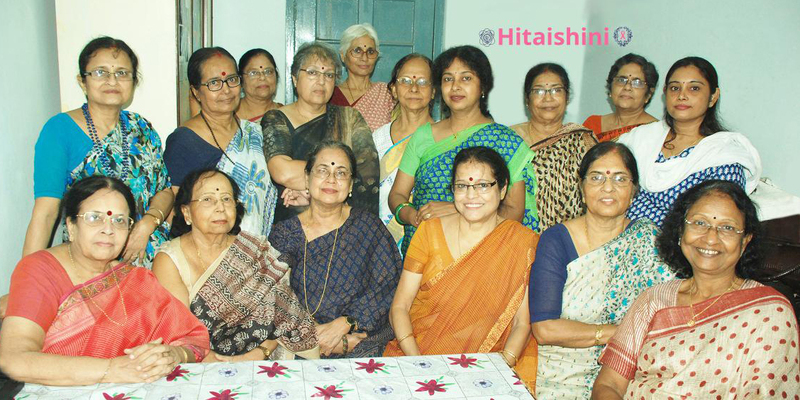 HITAISHINI is a voluntary non-profit Breast Cancer Support Network, the first of its kind in Eastern India. 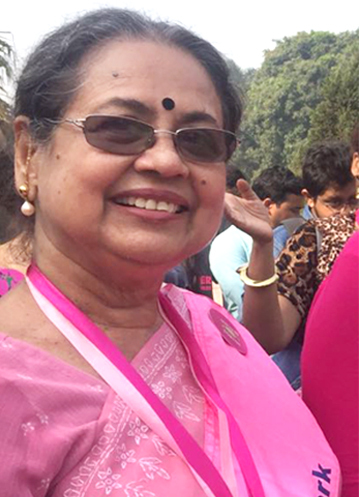 It is a forum member of Reach-to-Recovery International, head-quartered in Queensland, Australia and one of the founder members of Cancer Care India, New Delhi. 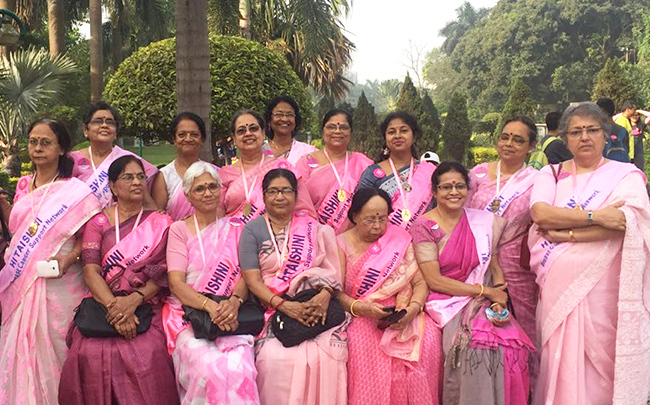 Its member volunteers comprise breast cancer survivors and socially committed women. 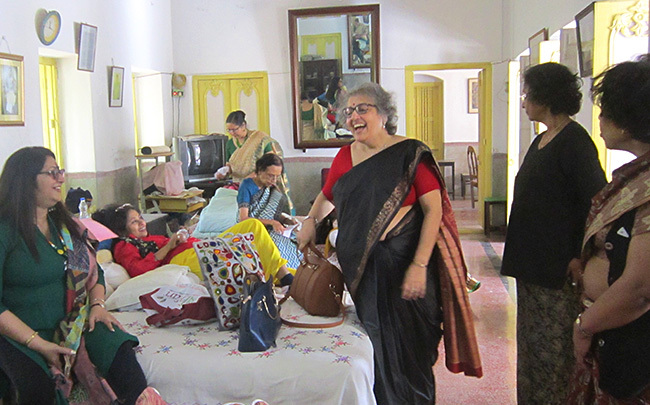 It runs Breast Clinics, attached to Hospitals and Cancer Centres in and around Kolkata, to provide psychological, emotional, medicinal and rehabilitative support to women afflicted with breast cancer. 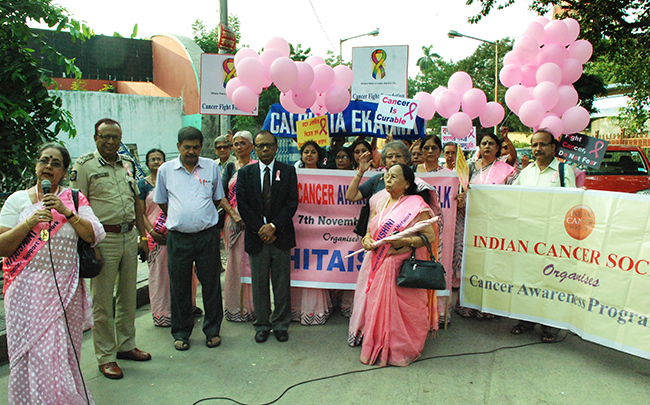 HITAISHINI also conducts Awareness Camps, Seminars, Workshops and 'Walks' to propagate knowledge about breast cancer among the masses. 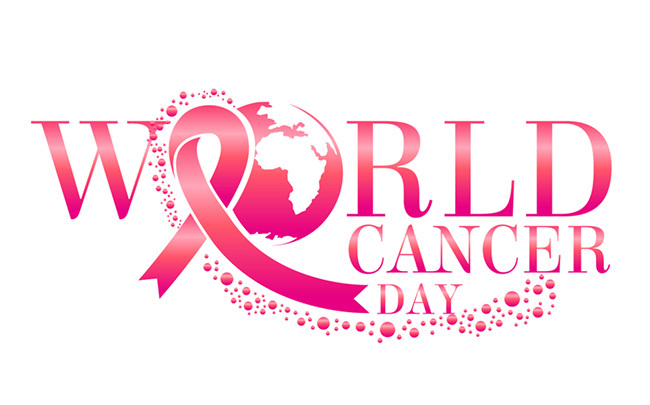 Hitaishini organizes various programs throughout the year giving message to the public about breast cancer. 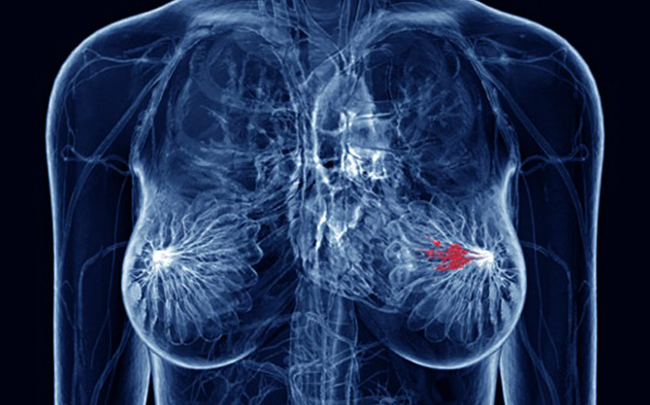 The exact cause or causes of breast cancer remain unknown. Yet scientists have identified a number of risk factors that increase a person's chance of getting this disease. Certain risk factors, such as age, are beyond our control; whereas others, like drinking habits, can be modified. Family History Of Breast Cancer, Genetic Mutations. If you are blessed with the gift of time, please use it to help us. Our volunteers include survivors and some socially committed women from all walks of life. 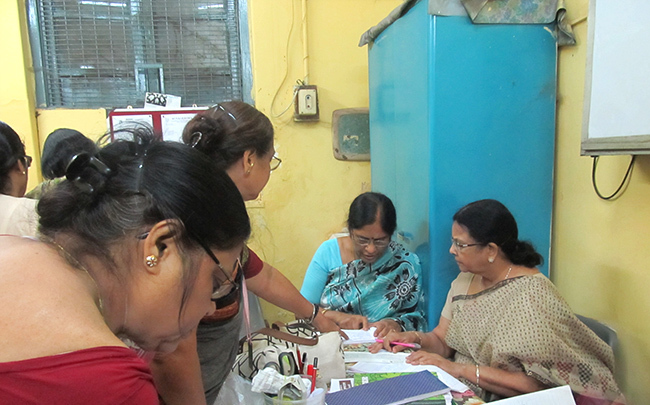 Volunteers can choose to volunteers 2-3 days a week for about 2 hours each day. We are spread across the city, making it easier to select a convenient location for you. Hitaishini organizes annual picnic to celebrate the Survivors’ day. This year (2019) the day was observed on 13th February and the picnic spot was selected at an old bungalow “Hawa-Khana” near Amta, Howrah. 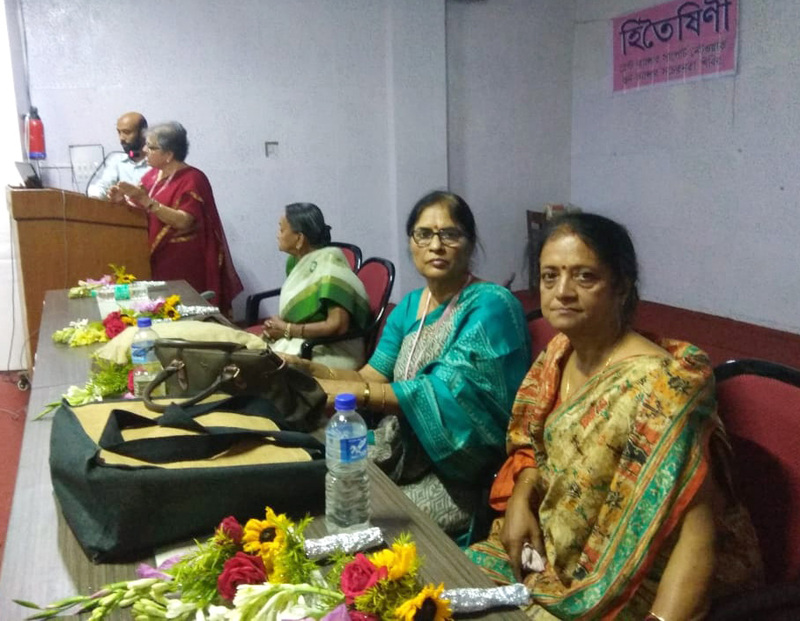 An awareness camp was organized by Hitaishini on 29th March, 2019 at Maharaja Udaychand Women’s College, Burdwan(East). 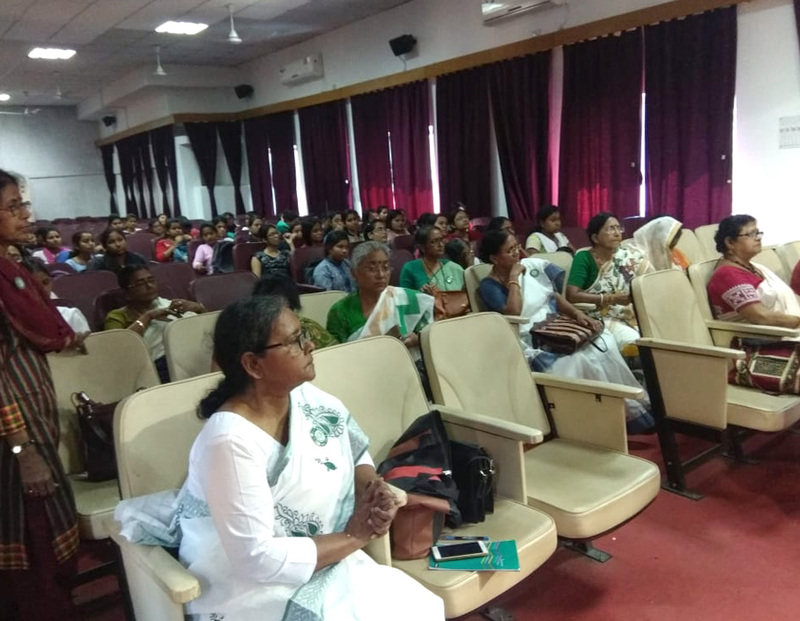 The camp, sponsored by Chirayata Alumni Association of the College, was well attended by a large audience who shared our views on awareness with interest and enthusiasm.